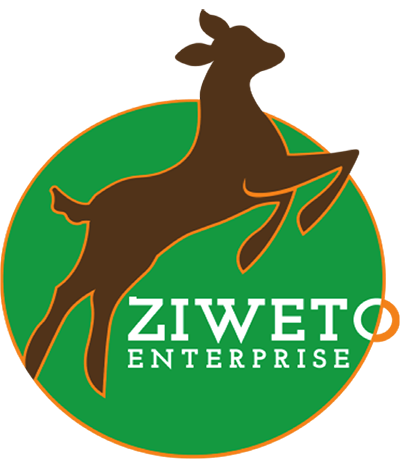 Ziweto (Livestock) Enterprise is a Malawian company operating in the livestock sector with a mission of raising the value of livestock among smallholder farmers. 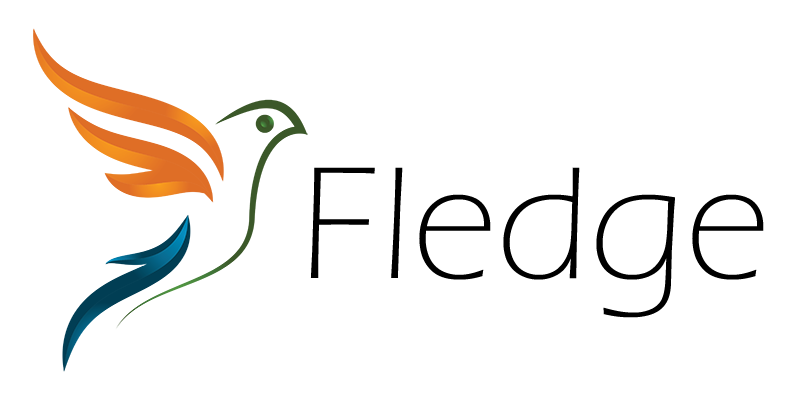 Founded in 2014, the enterprise aims to work across the livestock value chain and revolutionize the way that veterinary, livestock extension services and markets are offered to smallholder farmers in Malawi by creating a more sustainable and entrepreneurial model of livestock service delivery. To ensure that rural livestock farmers in Malawi get professional veterinary services, Ziweto recruits young qualified veterinarians as franchise holders to manage the animal health service centers. By recruiting qualified veterinarians we provide jobs and business opportunities to young people in Malawi. Farmers walk into the livestock service centers and present their challenges to the veterinarians who then prescribe and sell the veterinary products to the farmers at affordable prices. Ziweto also identifies 5 Livestock Lead Farmers per agro/vet shop from the surrounding villages and trains them in basic veterinary skills and equips them with bicycles and drug boxes to carry the company’s basic products such as vaccines and de-wormers to other farmers in the villages. The farmers get commissions on all the company’s products that they sell. By doing so we empower the farmers financially and we also manage reach out to other farmers who cannot manage to come to our centers.